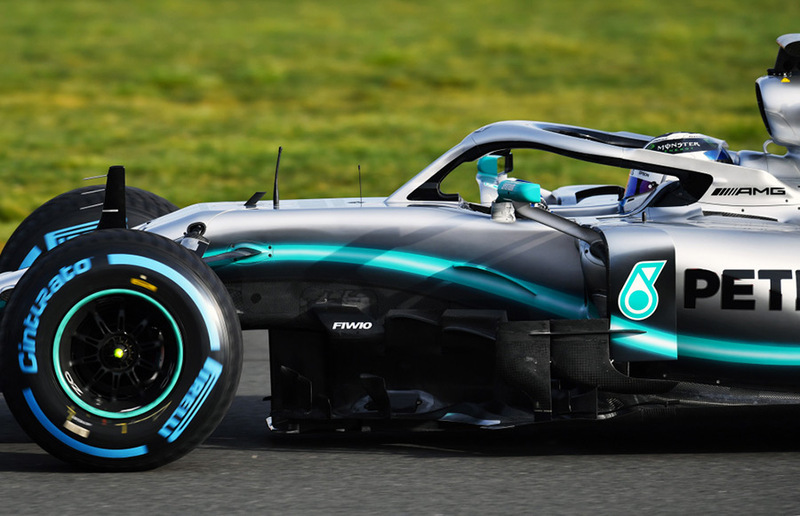 With a little over four weeks to go until the start of the 2019 FIA Formula One season, Mercedes-AMG Petronas Motorsport today completed the first laps with its 2019 challenger. 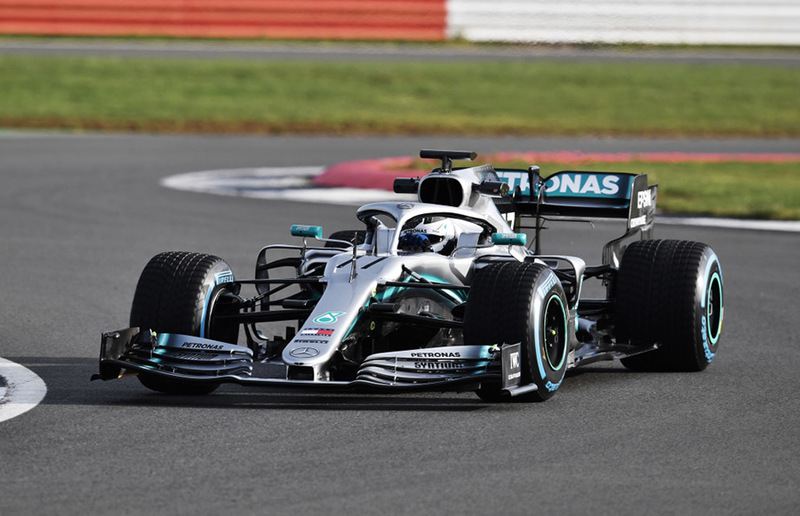 Named the Mercedes-AMG F1 W10 EQ Power+, the 2019 contender ran on the 2.98 km Silverstone International Circuit this morning with Valtteri Bottas behind the wheel, to be followed by Lewis Hamilton this afternoon. 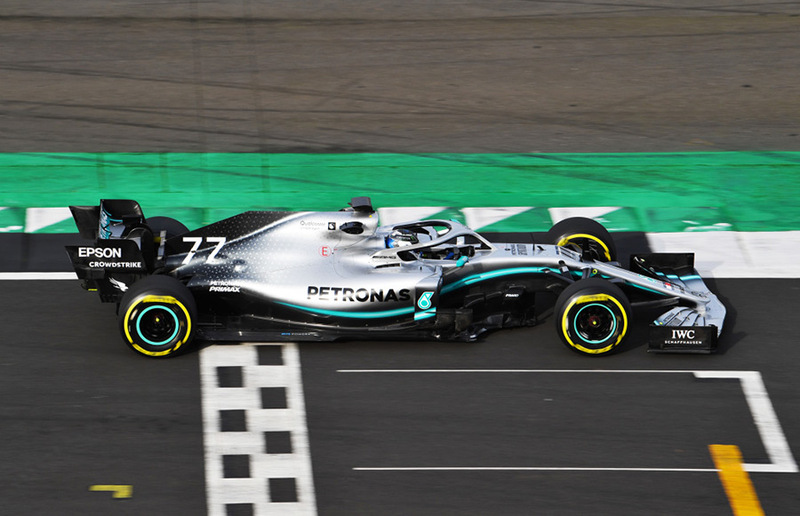 The 2019 season plays a special role for the team, as the year of the 1000th Formula One Grand Prix is also the tenth season in modern-day F1 for Mercedes as a works team. 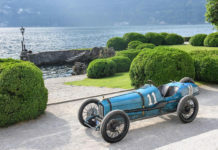 Together with its parent company, the team also celebrates 125 years of motorsport in 2019: in 1894, Daimler engines won the world’ s first motor car race in 1894 from Paris to Rouen as two cars fitted with a Daimler two-cylinder V-engine shared first prize in the 126 kilometre race. 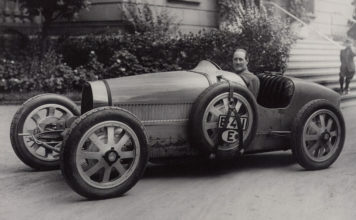 2019 is also the 85th anniversary of the Silver Arrows, as the Eifelrennen, held on 3 June 1934 at the Nürburgring was the first race in which the Mercedes-Benz W 25 competed. 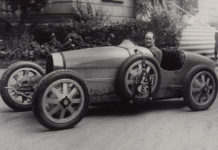 Legend has it that the metallic silver skin was only exposed the night before the race, by grinding off the car’s white paint to bring the starting weight of the W 25 down to the limit determined by the race regulations. 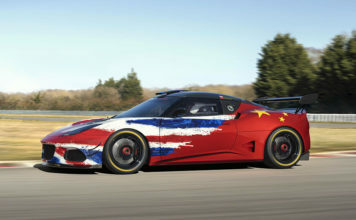 The 2019 challenger celebrates this important year in the company’s motorsport history with a new design which has been reduced to two main elements. 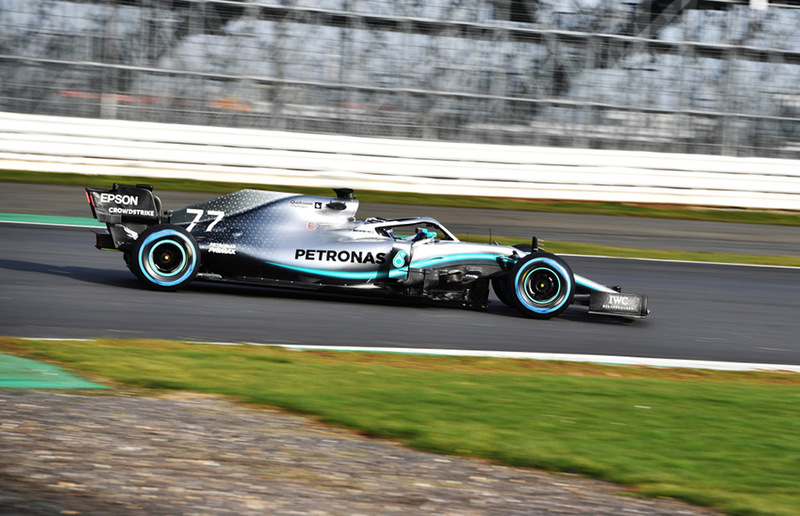 The first element of the star pattern provides the elegance and luxury of Mercedes-Benz, combining high-grade technology and craftsmanship. 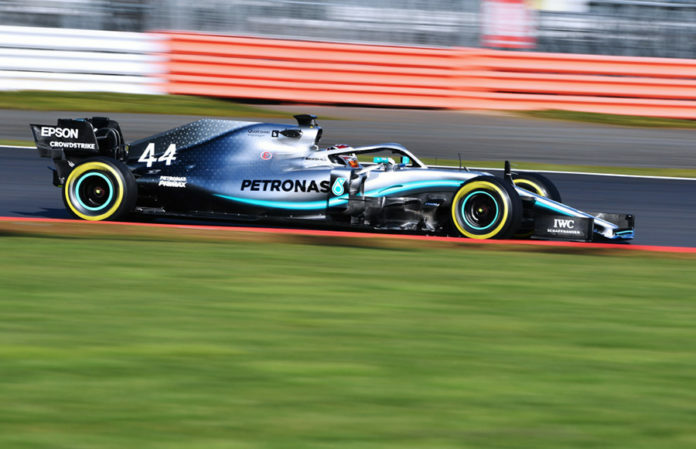 The second element is a single, strong PETRONAS green flow line that brings speed and dynamism. 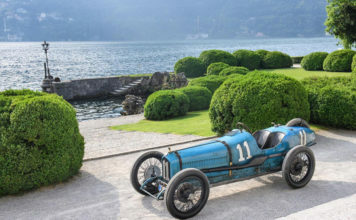 And just like the original Silver Arrows from 1934, the livery of the W10 also brings a performance advantage as the new design sees a slight weight benefit compared to last year. 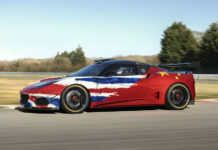 Previous articleThe New 600HP Alpina B7 xDrive Sedan Has A Top Speed of 205 MPH!